Lieutenant General Rajeev Chopra took over the reins of National Cadet Corps (NCC) as its Director General. Lt Gen Chopra (Commissioned in the Madras Regiment) is an alumnus of the National Defence Academy, Khadakwasla and Indian Military Academy, Dehradun. 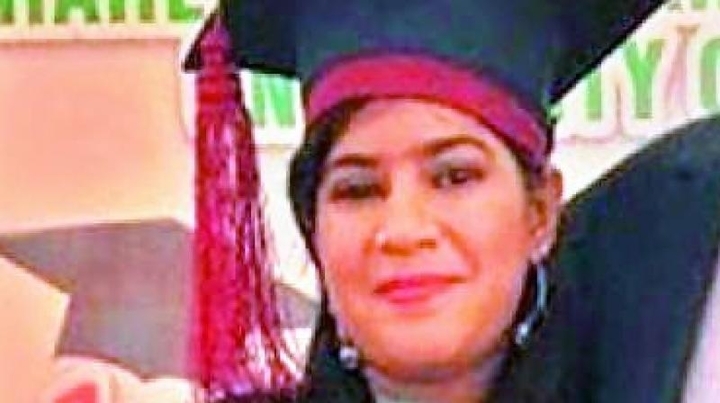 Justice Suman Kumari has become the first Hindu woman in Pakistan to be appointed as a civil judge. Suman, who hails from Qambar-Shahdadkot. He served as the Navigating Officer of Indian Naval Ships Beas, Nilgiri, Ranvir and Vikrant. 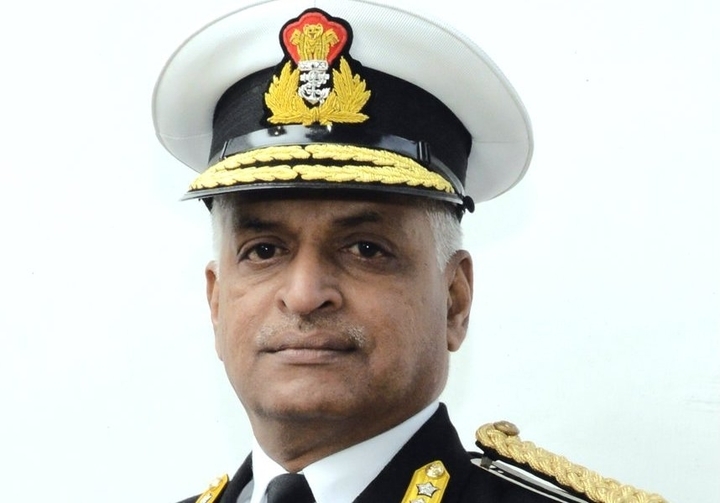 An alumnus of Sainik School, Amaravathi Nagar and National Defence Academy, Khadakvasla, Pune, he was commissioned into the Executive Branch of the Indian Navy on 01 Jul 1982. Today, 8th annual pulicat day being observed to create awareness among people about the importance of protecting the lagoon. The day is celebrated as the world wetlands day, with activities like catamaran race, rangoli competition, quiz and drawing competition for children, heritage walk and folklore programs. 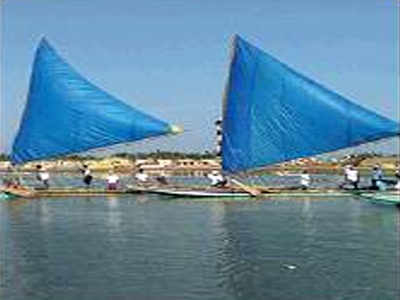 This year’s World Wetlands Day under the theme of “Wetlands and Climate Change”. 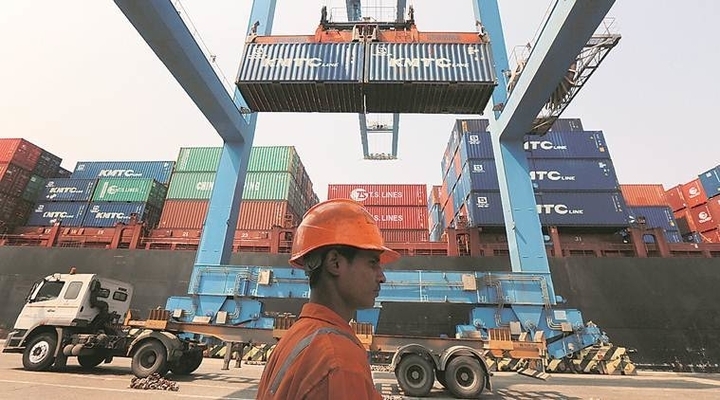 In an official order, The Department of Industrial Policy and Promotion (DIPP) has been renamed as the Department for Promotion of Industry and Internal Trade with a mandate to deal with matters related to start-ups, facilitating ease of doing business among others. 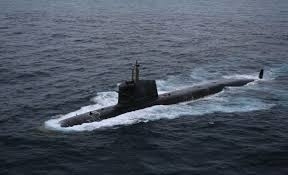 The Defence Acquisitions Council (DAC) chaired by Defence Minister Nirmala Sitharaman approved indigenous construction of six submarines worth 40 thousand crore rupees. 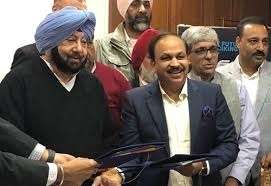 The Punjab government has approved a rural development scheme ‘Smart Village Campaign’ to supplement the ongoing works to build village infrastructure and provide essential amenities. The scheme would be financed with funds (Rs 384.40 crore) from the 14th Financial Commission and MGNREGA works. 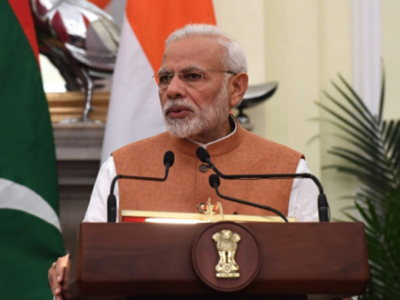 Prime Minister Narendra Modi dedicated to the nation, the Railway electrification of 294 kilometres long Andal- Sainthia-Pakur-Malda and Khana- Sainthia Sections in West Bengal. 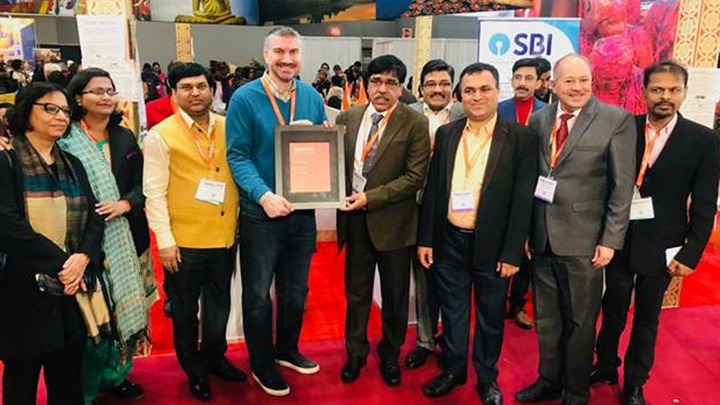 India received the award of excellence for ‘Best in Show’ during the Closing Bell Ceremony at New York Times Travel Show 2019(NYTTS 2019). Qatar national football team beat Japan 3-1 to win the AFC Asian Cup 2019 crown in Abu Dhabi. Ali Almoez, Abdel Aziz Hatim and Akram Afif scored to give Qatar national football team a 3-1 victory against Japan. Takumi Minamino scored for Japan.